Are you a caregiver for someone and worry about them when you can’t be there? If so then you’re not alone, that is why we started UNNA a caregiver app. You see UNNA was started by a caregivers, and we know there’s nothing more stressful than not being able to know how your family member or person you care for is doing when you can’t be there because other life responsibilities. Especially when they need to take medications on a regular schedule, have their vitals tracked, or even just be engaged. What you really need is an easy to use remote health monitoring and wellness app that can give you instant care giving insights and timely health advice when you need it most. Take away the stress of wondering how the person you care for is doing with our app. You see here at UNNA we’ve been working with caregivers for a year on our beta app, and our founder is a caregiver for his parents that live over 60 miles away. And with the release of the new UNNA Caregiver App you’ll get access to 24/7 stats on how the person you care for is doing. And you will be able to stay connected with them when you’re not there. And best of all if you join during the launch of the newest version of the UNNA caregiver app you will get lifetime free membership. Caregiver wellness tools, remote health monitoring of loved ones, and connected resources to support aging in place, or whatever life throws at you. 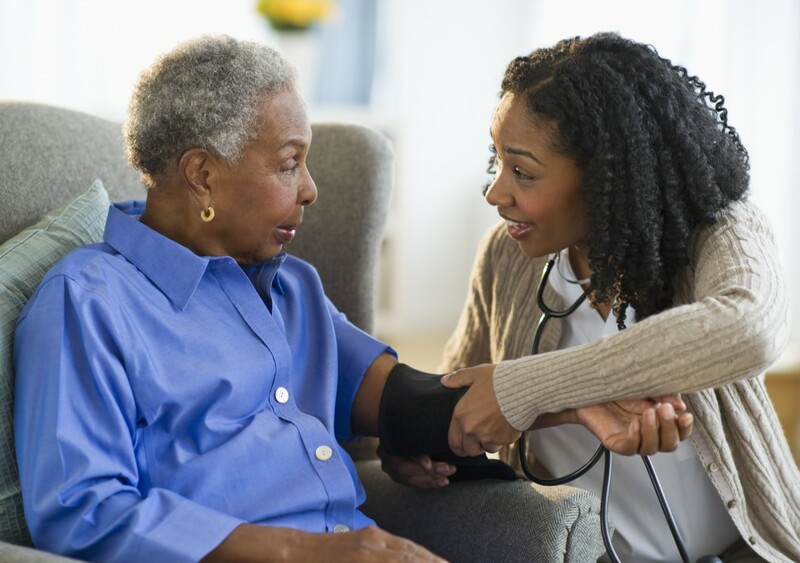 Unna promotes caregiver wellness making care-giving less stressful, and it connects you with a Care Circle to avoid caregiver burnout. Unna is there for caregivers when they can’t be by providing remote health monitoring of their loved ones, and makes it easy for everyone to stay in touch. Unna offers connected resources to support caregivers and loved ones no matter where they are in their journey. One simple to use dashboard helping people age in place, and providing their caregivers peace of mind by remote monitoring a person’s health stats and activity through FitBit or Apple Health.